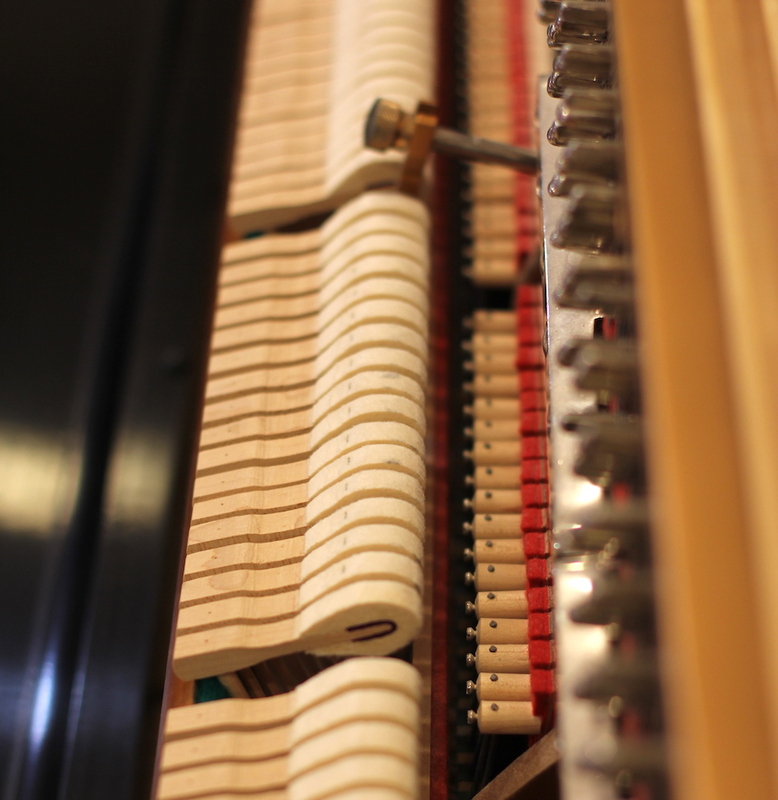 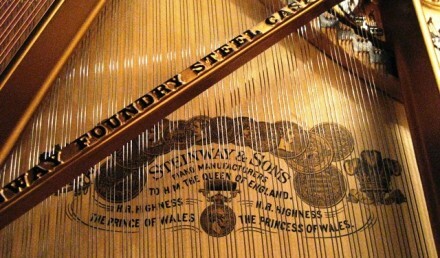 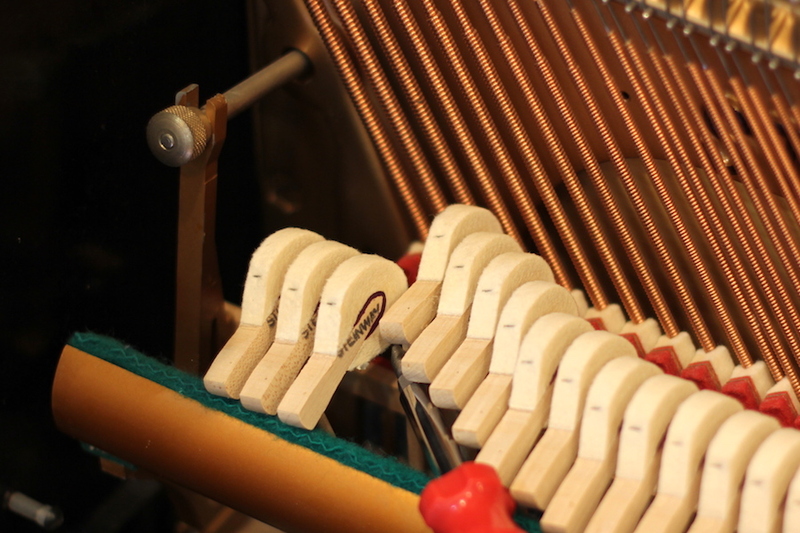 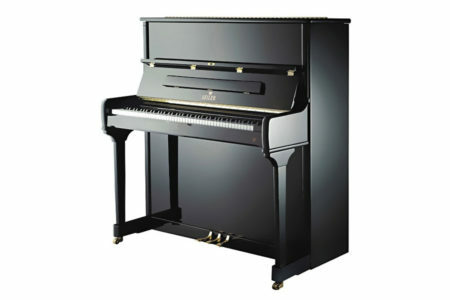 Here we have a one-owner, locally purchased Steinway upright. 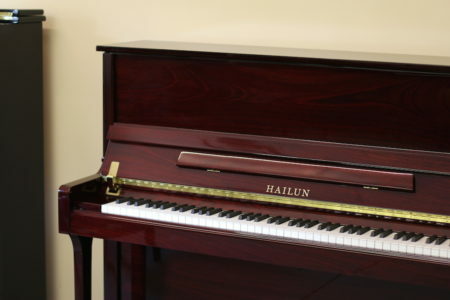 This 45″ model 1098 upright is a studio class, meaning it has a full-sized upright action as well as the string length and soundboard area of a small grand piano. 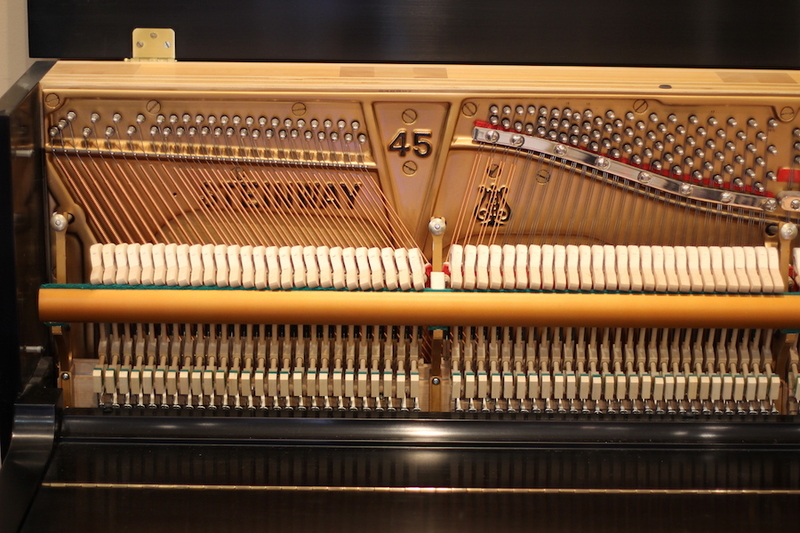 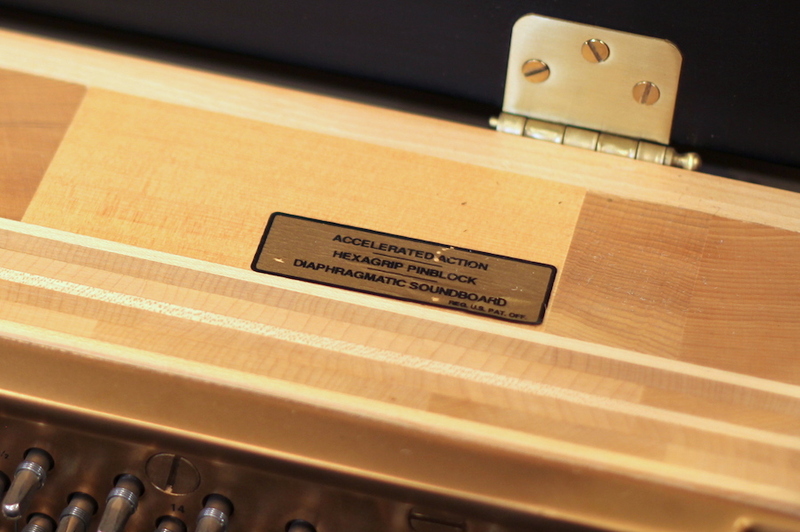 The condition is outstanding, and the value is obvious when you consider that a New Steinway 1098 is now price at $33,300. 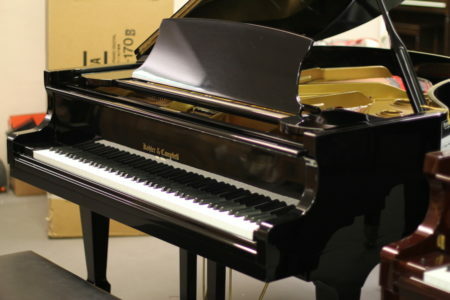 Satin ebony finish, freshly serviced, ready for a new home. 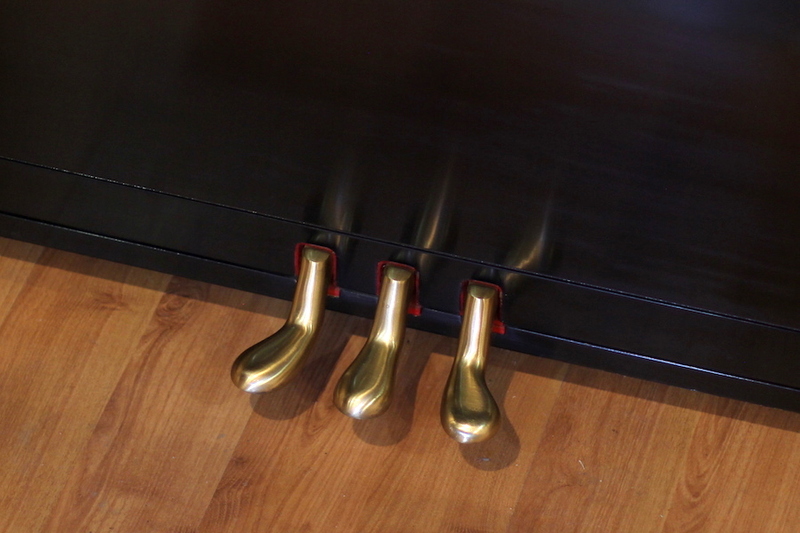 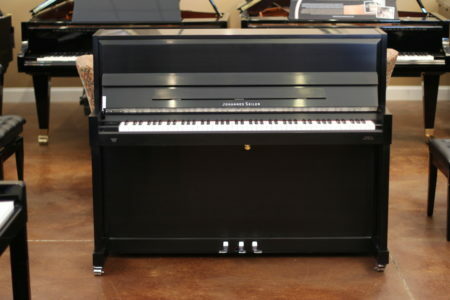 This upright piano also features a full sostenuto, a pedal feature usually found only on grand pianos but necessary to play many Classical favorites correctly. 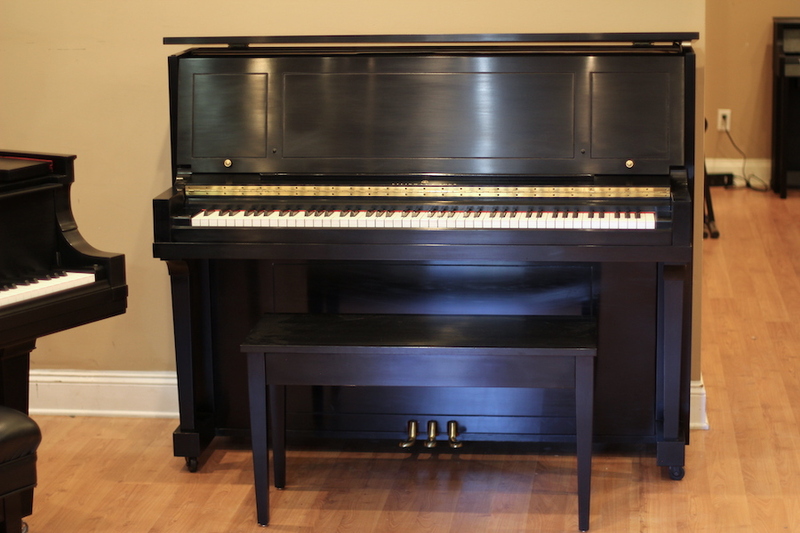 Includes matching bench with storage and 5 Year Parts & Labor warranty.